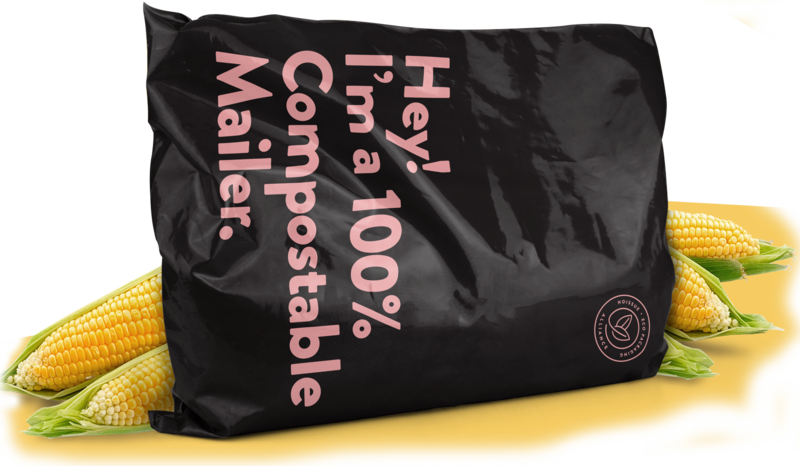 The New Year is for trying new things, which is why we're trialling a run of 100% Compostable Mailers! 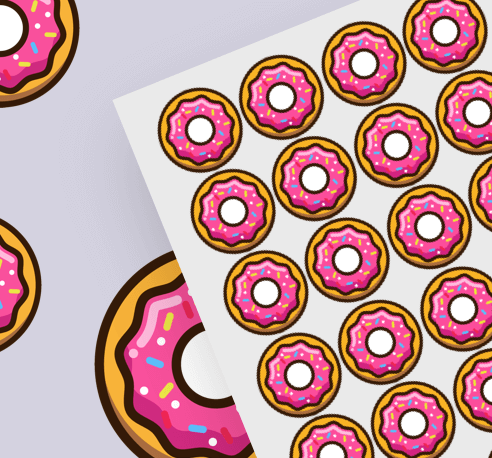 They won't be here forever, in more ways than one. 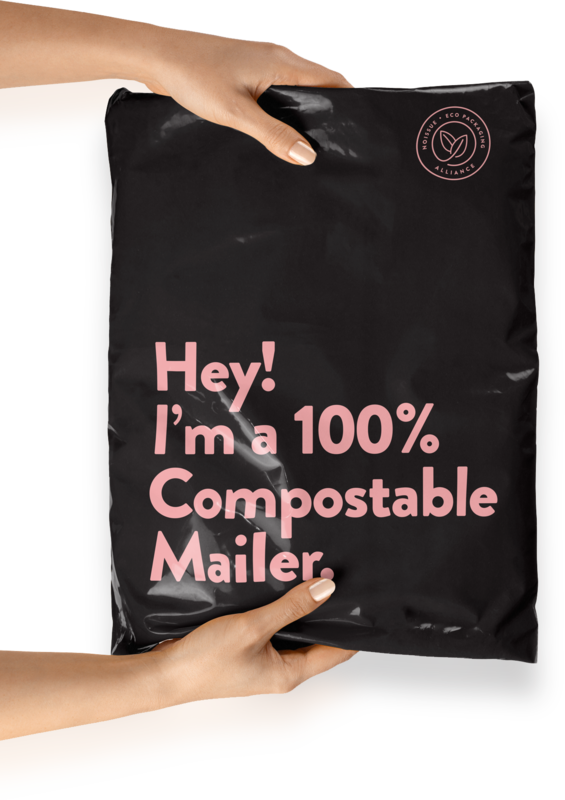 Say goodbye to plastic mailers for good! I’m made out of plant material, like corn and more corn. 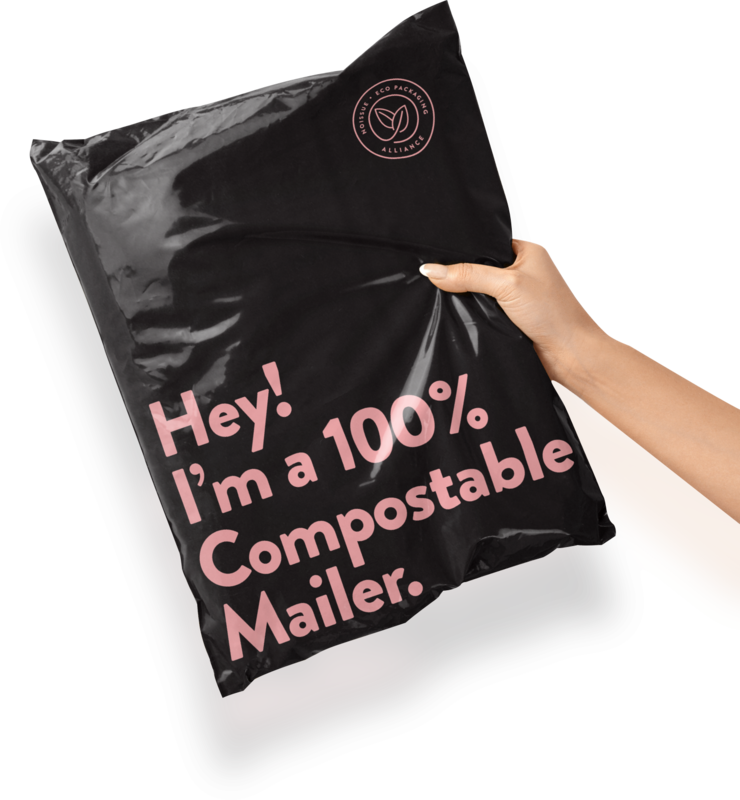 Before you compost me, make the most of me! 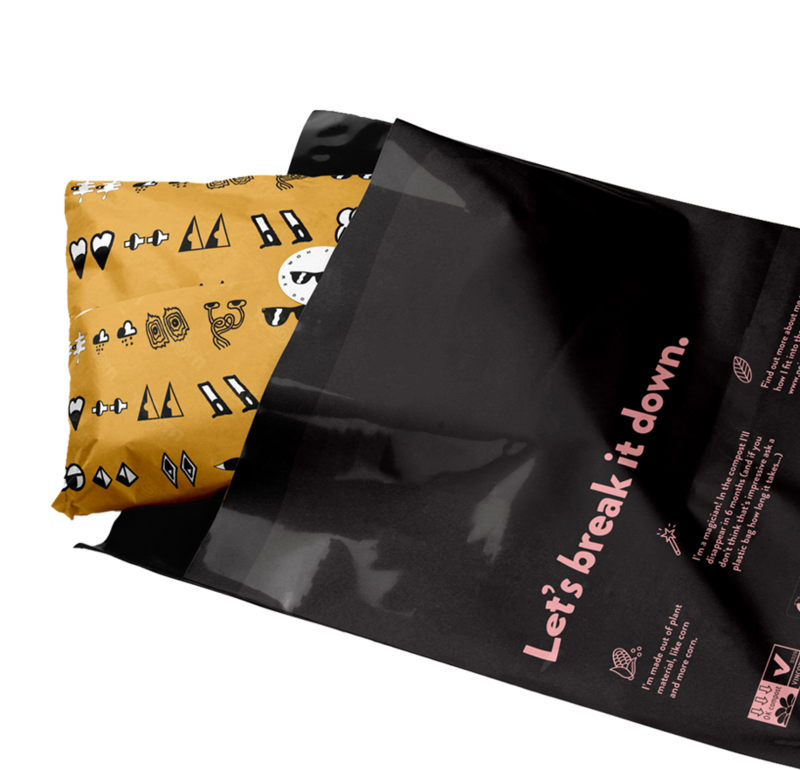 Reuse me again and again – just pack, seal and I’m good to go. 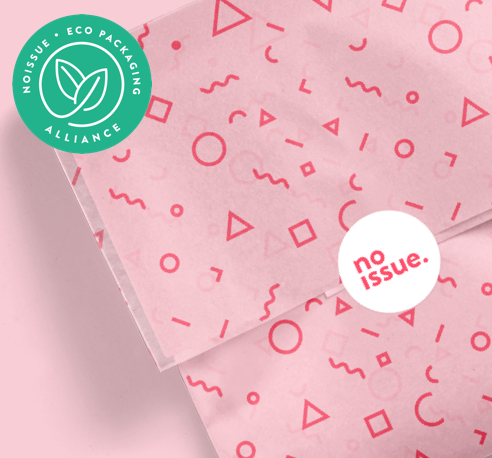 Make your packaging that much more sustainable in 2019, and keep moving forward to a plastic free packaging experience. 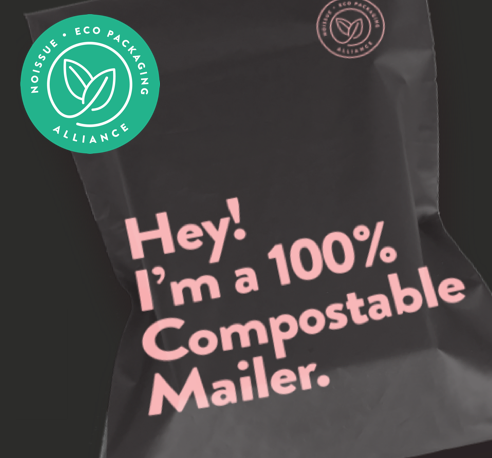 We’re adding Mailer product, it won’t be long.